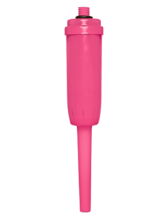 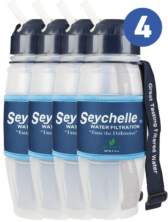 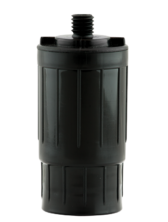 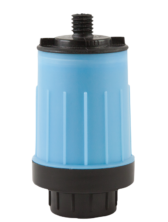 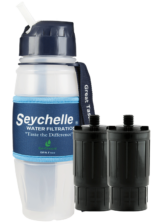 Seychelle’s Advanced/RAD Replacement Filter for use with Seychelle’s Extreme Survival Bottles and Canteens. 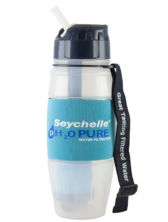 For use with Seychelle’s 20 oz. 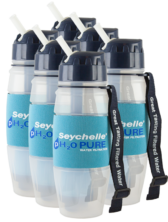 Sport Bottle (pH2O or Extreme Survival Bottles). 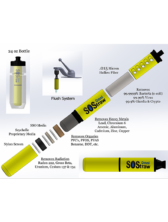 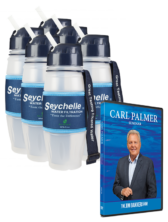 With this special offer you will receive one (1) Seychelle® Extreme Survival Water Bottle and 2 Replacement Filters. 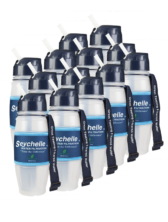 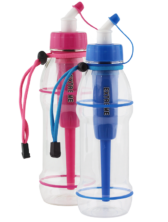 With this special offer you will receive six (6) Seychelle® 20oz Extreme Sport Bottles.